ALINA employs organofilisation technology that is beyond the industry well known dry and wet methods – it is ZERO waste & energy efficient, one stage production process. 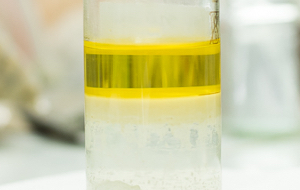 ALINA technology is applied to the naturally occurring montmorillonite minerals (phylosilicates), that are specifically surface-treated to change the hydrophilic into a hydrophobic surface, without changing the structure of the montmorillonite mineral. The main surface treatment agents used in manufacturing are quaternary ammonium salts or quaternary ammonium compounds, commonly called quaternary amines or more usually, quats. 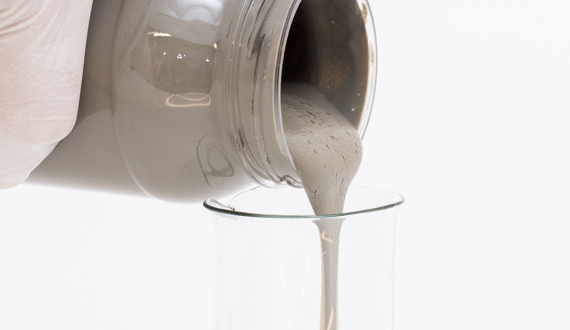 Due to their physico-chemical properties, organoclays have a wide range of end-uses, from paints and coatings, cosmetics and personal care to lubricating grease and foundry washes. ALINA technology has been applied and tested for number of different montmorillonite minerals. 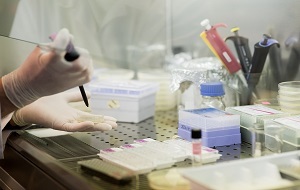 To obtain organoclays, there are no limitations towards purity and composition or raw materials. 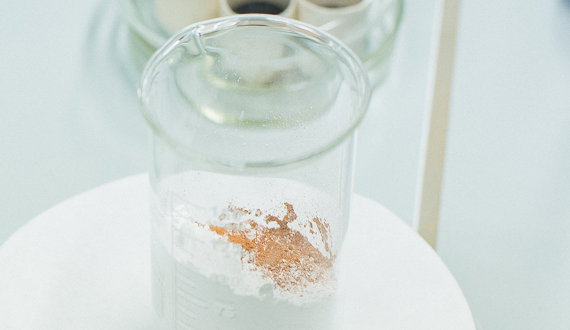 The X-ray powder diffraction (PXRD) analyses are employed for the characterisation of the finished organoclay. The interlayer spacing of the smectite increases after the selected cationic surfactant is successfully introduced into dioctaedrical montmorillonite mineral. Increment of the basal spacing of the montmorillonite mineral can be achieved till 42 Ȧ which indicates on the intercalation of the selected cationic surfactant into the montmorillonite structure. Technology is applicable for different type of montmorillonites. 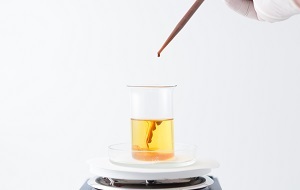 To obtain organoclays, there are no limitations towards purity and composition or raw materials. Various materials could be obtained, using different montmorillonite minerals, quats and the organofilisation medias. Organoclay manufacturing technology is environment friendly - one stage, zero waste process. Technology to obtain organoclay is integratable into manufacturing processes for in-house manufacturing. Technology has been patented and the know-how is documented for licensing to the third parities. Organoclays are free flowing solid powders that are essentially insoluble in water, in organic solvents and in liquids, and with no volatility under ambient conditions. 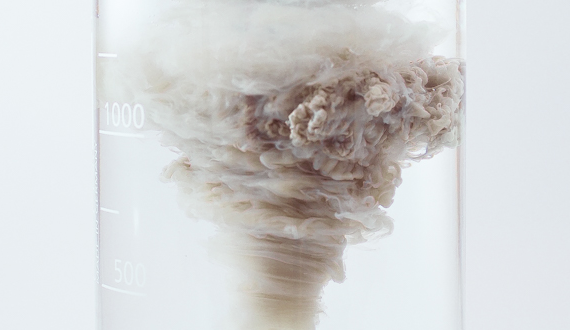 Although there may be some degradation when subjected to extreme heat, the organoclays do not melt or boil. Based on physico-chemical parameters, the organoclays are considered to be inert solids. 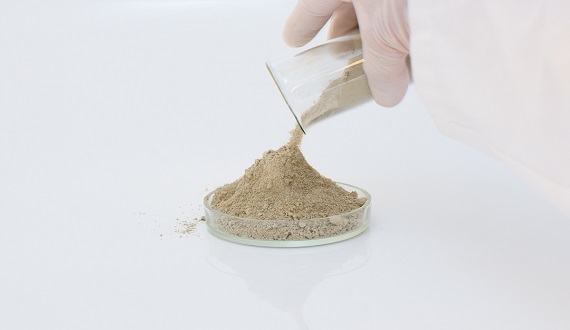 Particle size analysis of an extremely fine organoclay powder shows a distribution of 1 to 40 um, and the slurries have a distribution of 0.1 to 2 um. All smectite clay minerals are two-dimensional inorganic polymers with a layered structure. Each individual crystal is one unit cell (about one nanometer) thick, up to 1,000 nanometers across and carries a net negative charge typically between 0.8-1.5 meq/g. This charge attracts cations to the large exterior surfaces of the individual clay crystals. The sodium and calcium cations common in naturally occurring smectites give the layer surfaces a strongly hydrophilic nature. The cations can be readily exchanged with quaternary ammonium cations to produce the "organoclay compounds." In contrast to the calcium and sodium cations, the quaternary ammonium ions are tightly held to the clay. The resulting organoclay compounds ("salts") that is very hydrophobic in nature. Organoclays are typically manufactured with at least sufficient organic cation to satisfy the cation exchange of the clay, and frequently with more than that amount. 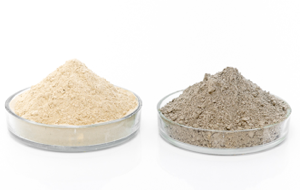 Depending on the molar ratio of the cation to the clay, and the molecular weight of the cationic compound utilized, the clay content is typically between 50 and 75% of the organoclay; however, higher and lower amounts may be employed. Organoclay materials are used in industrial and personal consumer products such as solvent-borne paints and stains, in specialty coatings and adhesives, specialty sealants, cosmetics and personal care products (antiperspirants) and drilling fluids. When used in paints or adhesives, the organoclay material is encapsulated in the final product. Less than 1% of organoclays as supplied will have particle sizes below 10 microns. 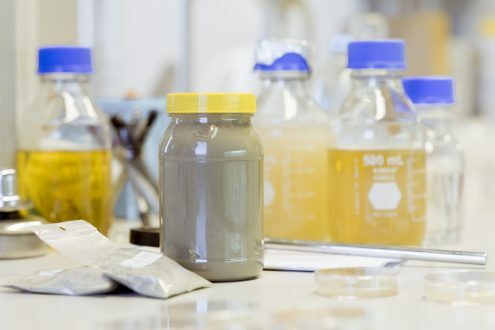 For high quality consumer applications such as paints and coatings, inks, lubricating grease, cosmetic applications, etc., these materials are typically ground to an average particle size of ca. 75 μm. 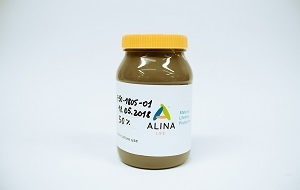 As per request, we send ALINA product samples for labatory testing. It takes 5 business days for sample delivery.